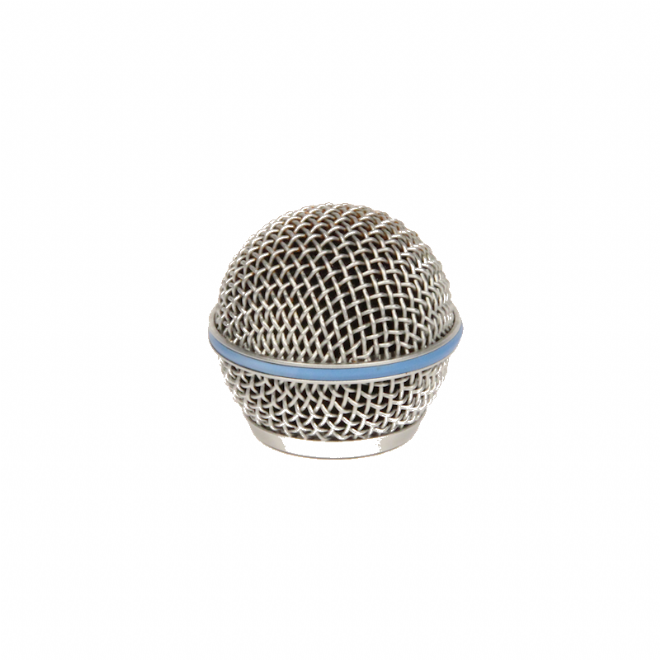 Has your mic got a damaged grill? 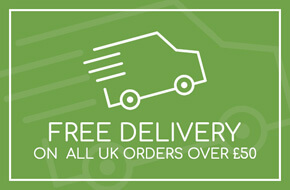 Did you know you can buy a genuine replacement grill for your Beta58A? 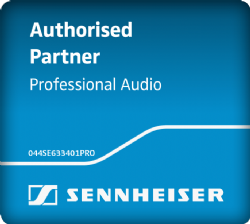 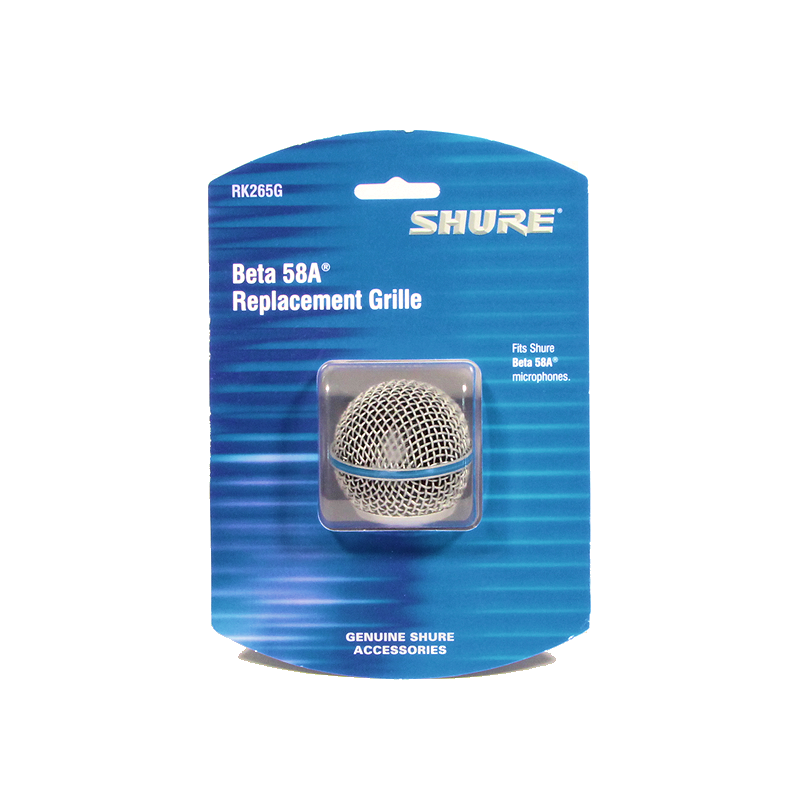 The RK265G is the genuine replacement grill for the Shure Beta 58A and we always hold stock of this part. 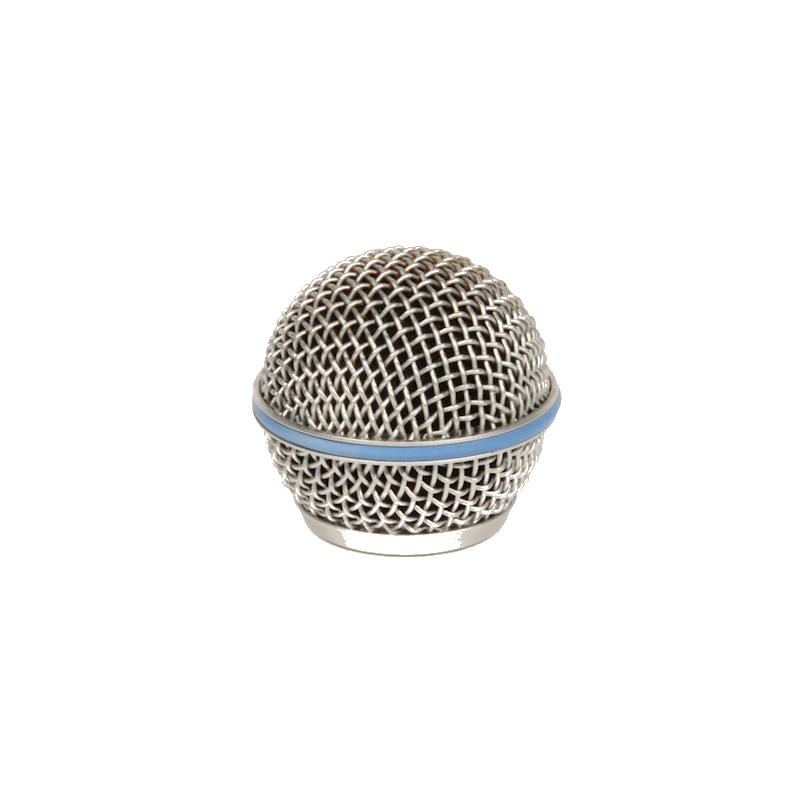 While there are alternative replacement grills available, only the original Shure part is made to the same robust quality standards.